You will pay $1 in total via credit card for the limited time distributorship. 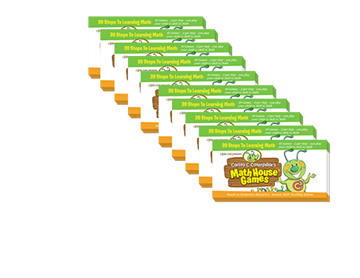 Sell them to your friends with pre – K through 1st Graders @ list price of $23.95 a set or less. Pay us $8/set of cards sold, reporting on the 15th and end of month how many sold We will charge your credit card for only those sets sold. Please give us your name email address and we will get back in touch with you regarding being a distributor.